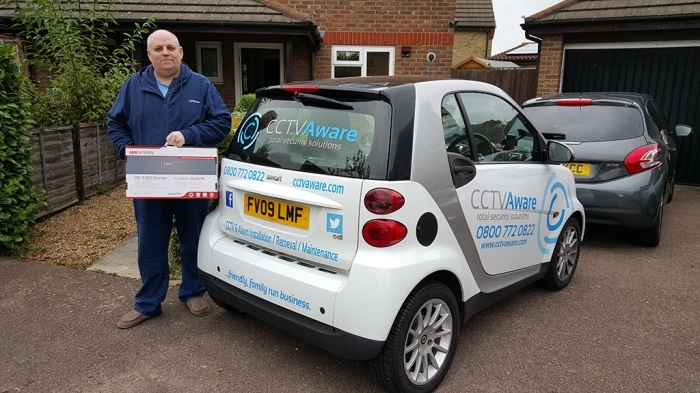 Read the CCTV Aware case study to find out how text messaging helped the company achieve its business goals. Glad we found TextMagic for our messaging requirements. The interface and ease of use makes our work so much easier, whilst giving us the professional image we strive to maintain. 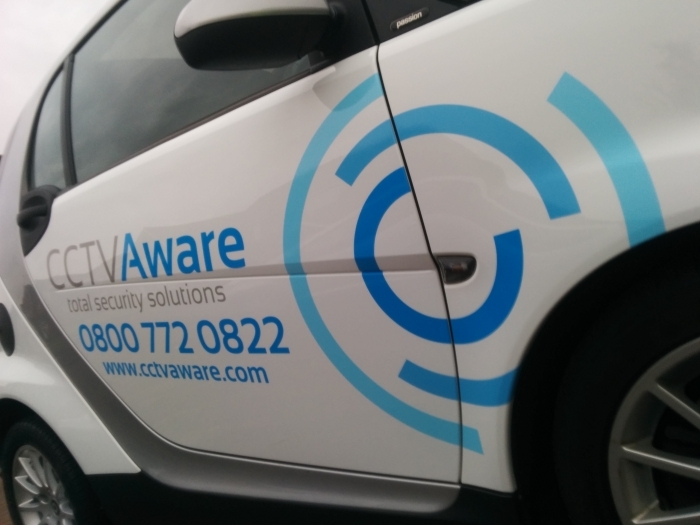 We’re a modern, friendly, family based security company with a traditional customer based focus. 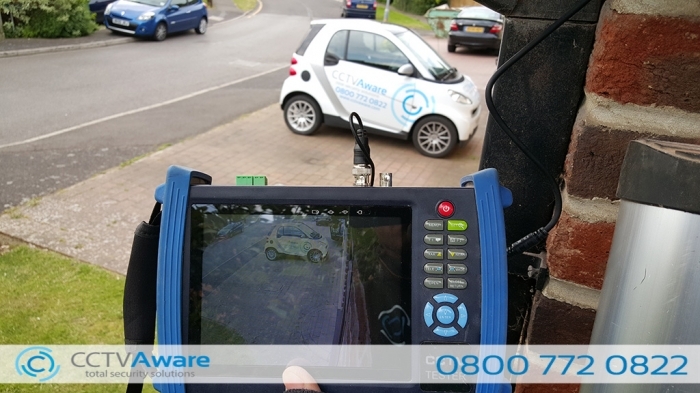 We work for you by providing the best CCTV & Alarm Installation services around, and we’ll do whatever we can to make that experience unique. We’re small enough to care, but big enough to cope. 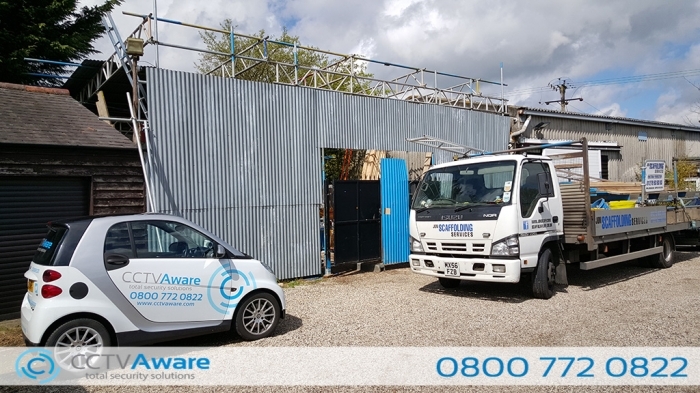 We regularly have to make contact with customers to provide them with information relating to installation dates, login details, order confirmations and amendments. More often of not, the messages that are being sent out are the same, if not very similar. We needed a more modern solution to make contact with our customers and provide them with relevant information such as installations dates, scheduled reminders and more by means of a text message. We found that TextMagic's beautiful design and functionality allowed our team to very easily connect with our customers by a new way of communication. A simple SMS is a great way to send our customers the information they need. Emails are often not read, placed into spam or just deleted. A text message sat in someone's inbox is much more likely to get attention than an email. TextMagic was able to deliver us that solution at a very reasonable cost too. 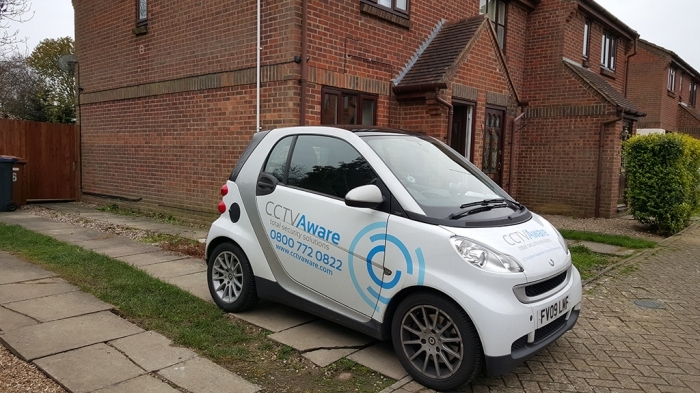 The fact we were able to also use 'CCTVAware' when sending the messages gave our company the professional image we always seek to achieve. The additional costs involved in using the SMS service provided by TextMagic far outweighs the countless amount of hours required for me or my staff to copy / paste frequent emails to customers only to find they ended up in the spam folder. We have received nothing but positive feedback from our customers especially with the installation date reminders messages that we automatically schedule on booking.